What a massively busy week, much like the one before, the weekend saw me head to BritMumsLive and have a really great time. My baby boy has turned 2 and we have spent most of our week in London for various hospital appointments but I am doing good, I am looking forward and I am pleased. It’s another blog post from this week as that book made it to my handbag but never came out. 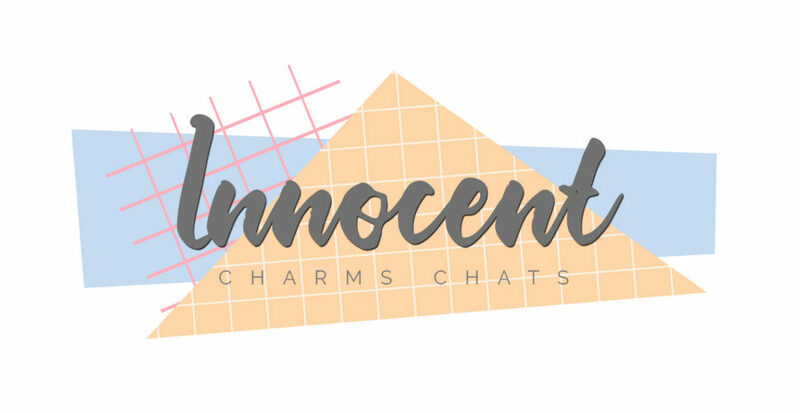 This week I am sharing a post from the Hubby, he is under a new pseudonym now, no longer Mr Innocent Charmer he is stepping out into the blogging world again with a fresh approach, maybe some would say wiser. The Ideal Scenario is his little place in the world, it is all very fresh but he has written an incredible post on PND and what it is like from the mens perspective, I really think it is a read for all. I experienced some great sessions at BritMums this past weekend, but hands down my favourite was the Embrace Happy session from Pippa and Karin. I had not planned to go to the session, but as I read the agenda trying to decide what to do next it jumped out at me. The session was fantastic, simple but it hit home to my soul and I came away feeling excited for the next part of my journey. 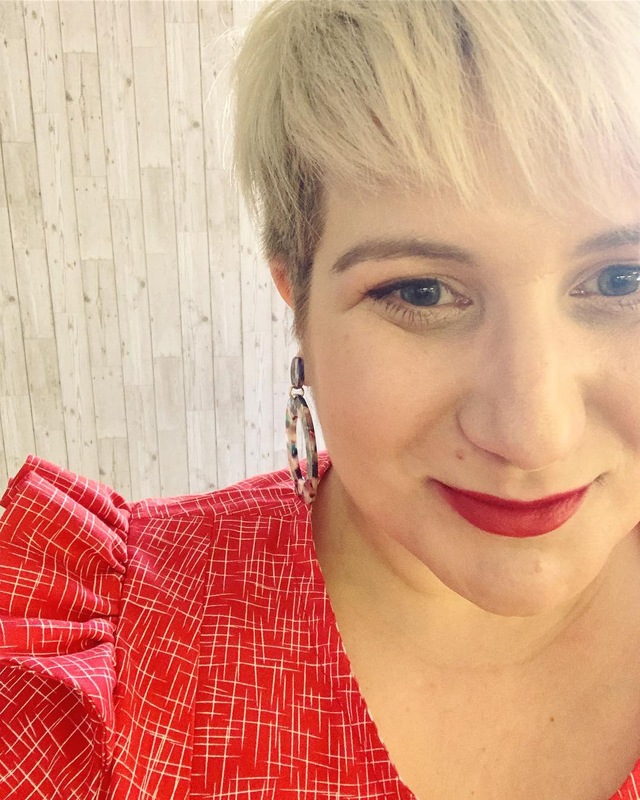 I have shared my Saturday BritMumsLive outfit here, along with some great ladies who let me photograph their outfits on the day, my Friday night outfit I shall be sharing on Sunday. On the Friday I decided to wear a lovely yellow maxi skirt I bought for last years BM’s and haven’t worn since, I went for casual and comfy and teamed with my new Adidas Turtle Toes. I loved the look but forgot to get a good outfit pic. My little now 2-year-old has been saying many new words this past week, it is like his mouth now knows how to work. His favourite 2 being BING and Woo’s, also his 2 new very much obsessed with favourite TV shows, I love how his says Bing, it is super cute, well at the moment anyway, I may tire of it by next week. The one thing I was excited BritMums introduced this year was the craft room. You know I love a craft and I was so excited to try my hand at the sewing. I can sew but I never do it so I always forgot how, but although I made it very quickly I love my little brooch and can’t wait to make another. On Sunday I had less than an hour to bake Deacon a birthday cake, on the Friday night in my hotel room I decided how to theme it so I was over the moon with my non prepared attempt as was he. I am super excited that this week I was asked by the gorgeous Chelle to become one of the team members and editor of Unique and Chic. Unique and Chic is a style site for the Modern Mama, we shall be bringing a collection of memories, style, fashion, interiors and ways to boost your confidence. I love the idea of being a part team, I know Unique and Chic will be a great success and I have already been introduced to so many new faces through it. So how has your week been ? I do love linking up with the beautiful Morgana’s linky each week, it reminds me of all the little things I have been loving that week. Go take a look.